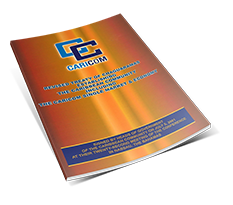 The Caribbean Community (CARICOM) Secretariat takes pleasure in commemorating “Girls in ICT day” 2018 with the rest of the world and takes the opportunity to salute all women and girls in the fields of Information and Communication Technology (ICT), and Science, Technology, Engineering and Math (STEM). 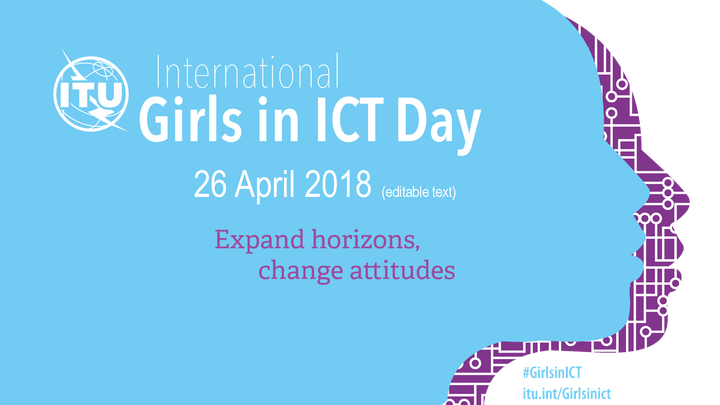 This day places focus on the achievements of girls and women in ICT and also serves as a good reminder and encouragement for more girls and women to pursue STEM (which includes ICT) subjects and careers and to advocate for equal access to ICT. 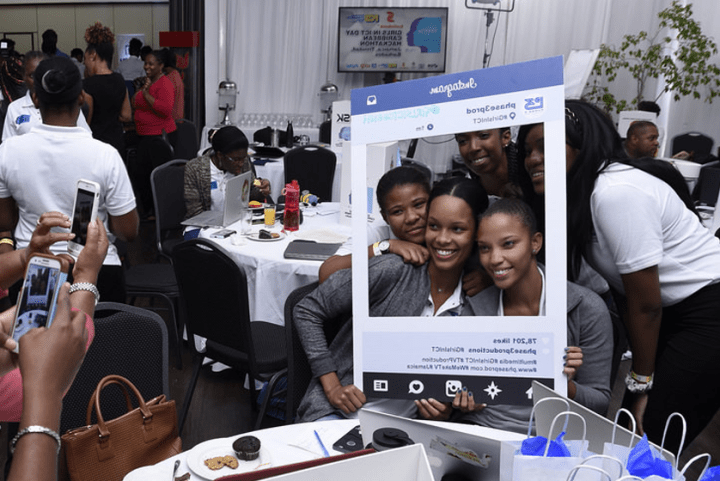 As the Secretariat continues to work to : “Expand horizons and change attitudes” – through policy and practice – we will be conducting short twitter polls, beginning today to gather information and to gauge perceptions with regard to future work and programmes for Girls and Boys in ICT/STEM in CARICOM. Please visit our twitter page and take the poll! 1. What is the best way to get girls interested in ICT/STEM subjects?